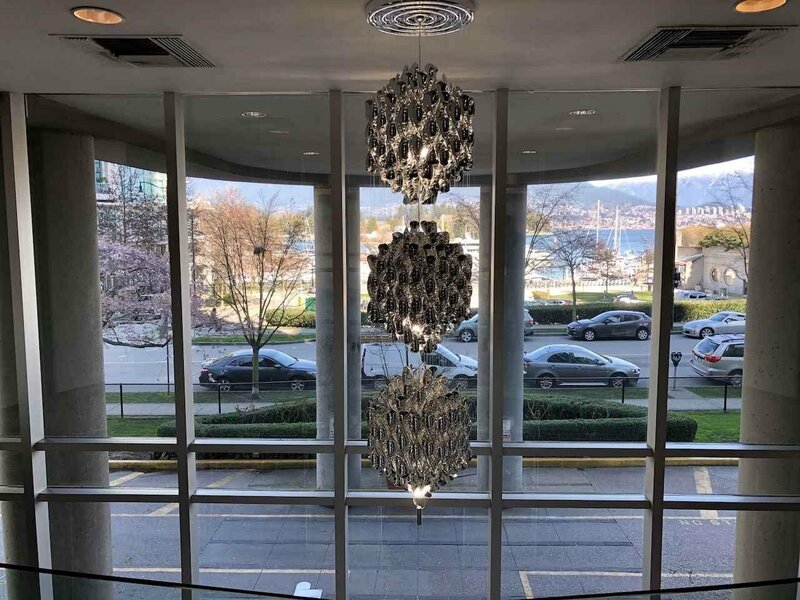 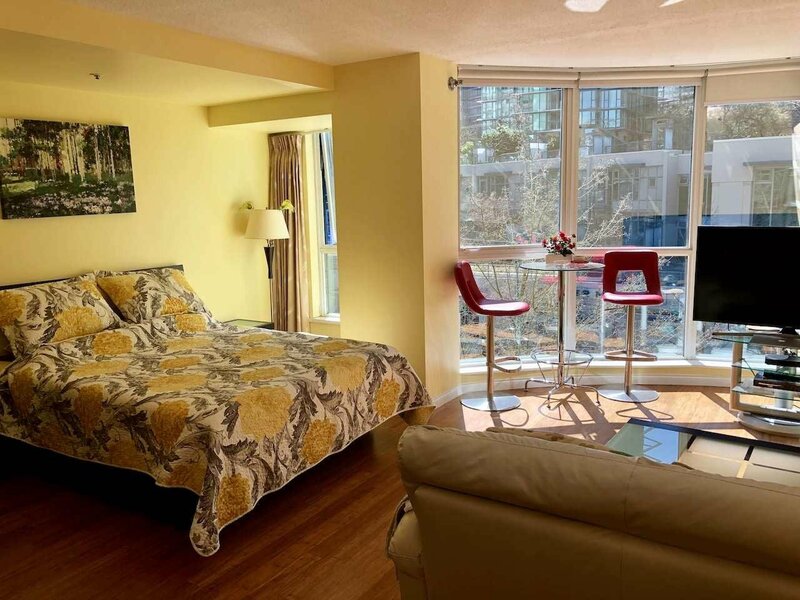 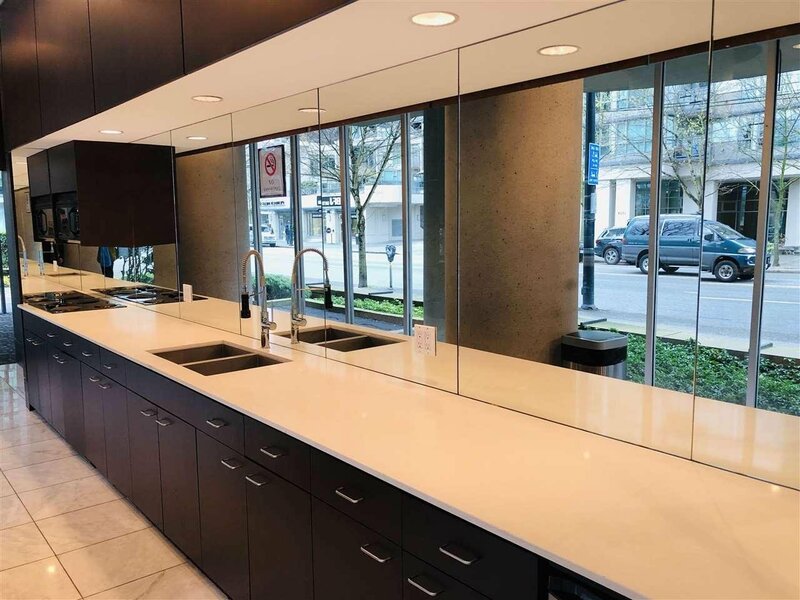 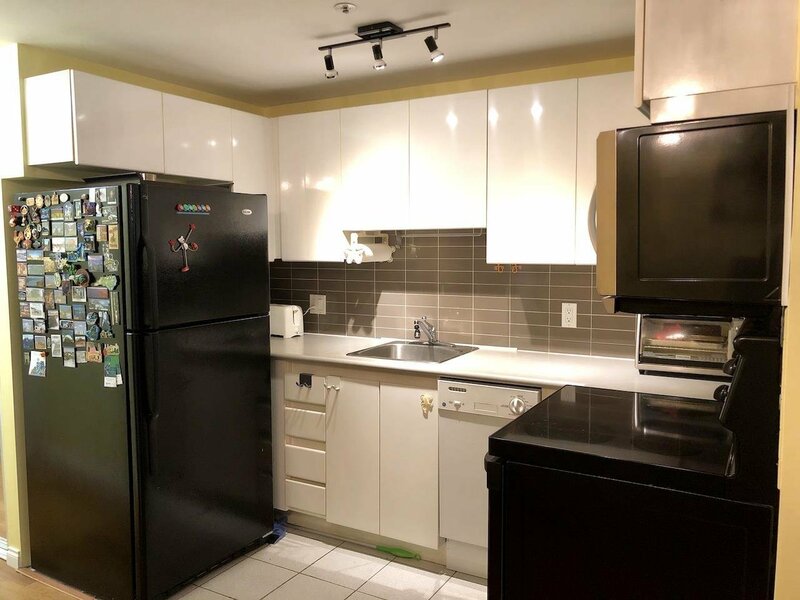 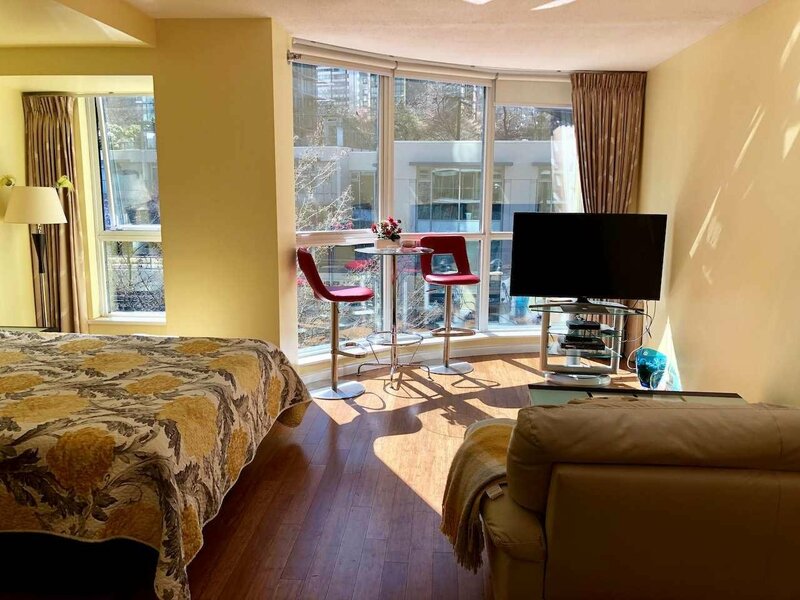 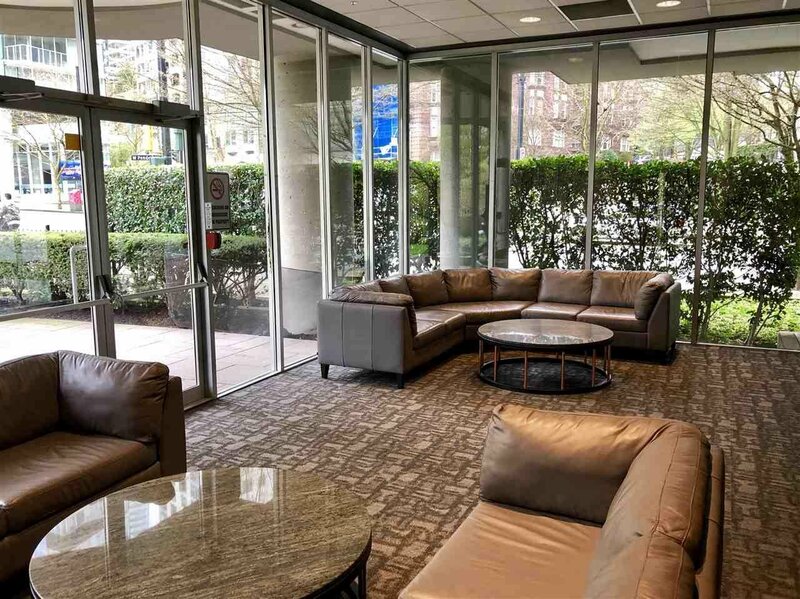 Description: Amazing & Rare Coal Harbour studio. 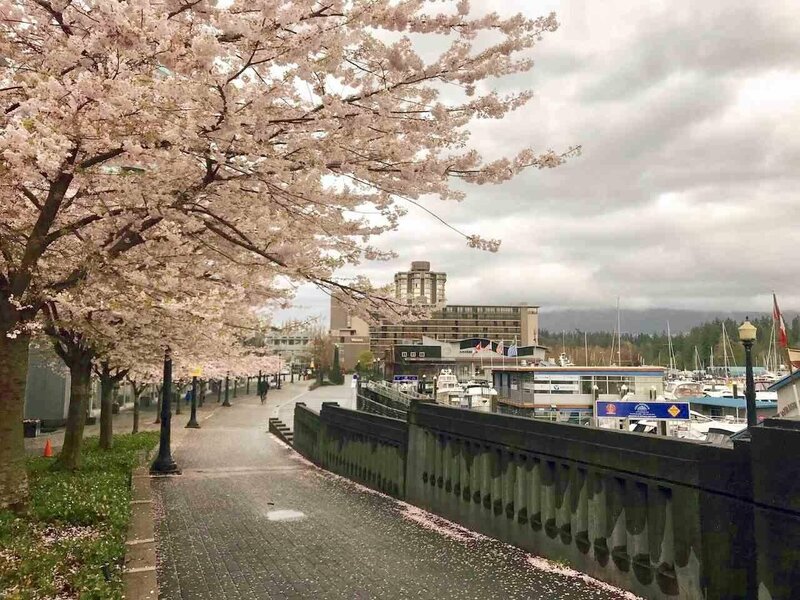 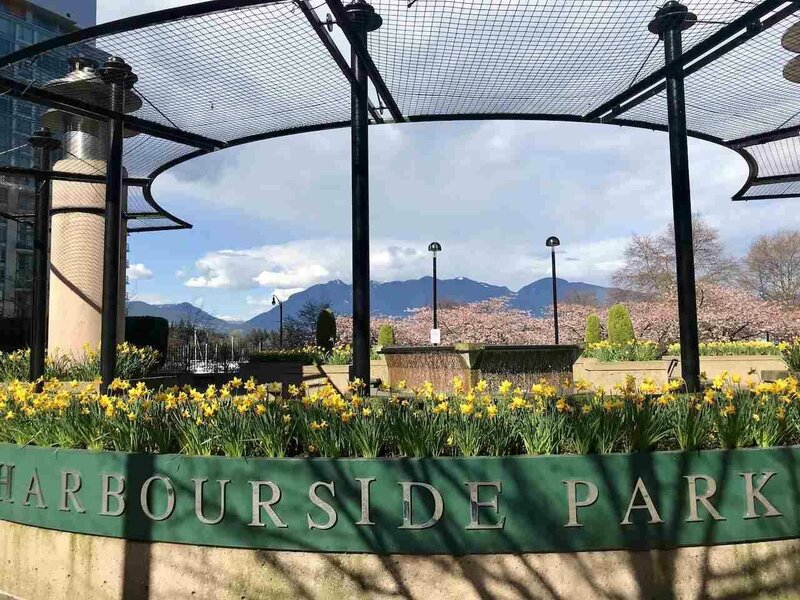 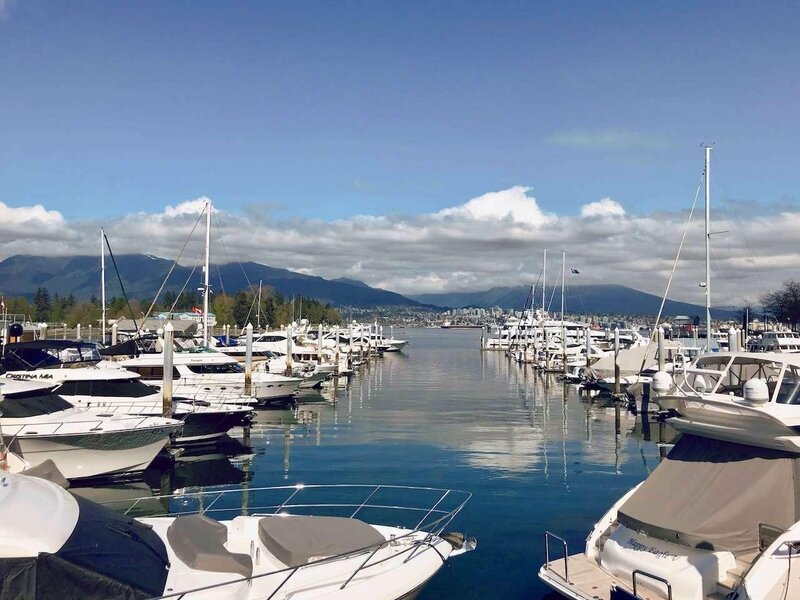 This is your chance to own a property in the most desirable area in Vancouver. 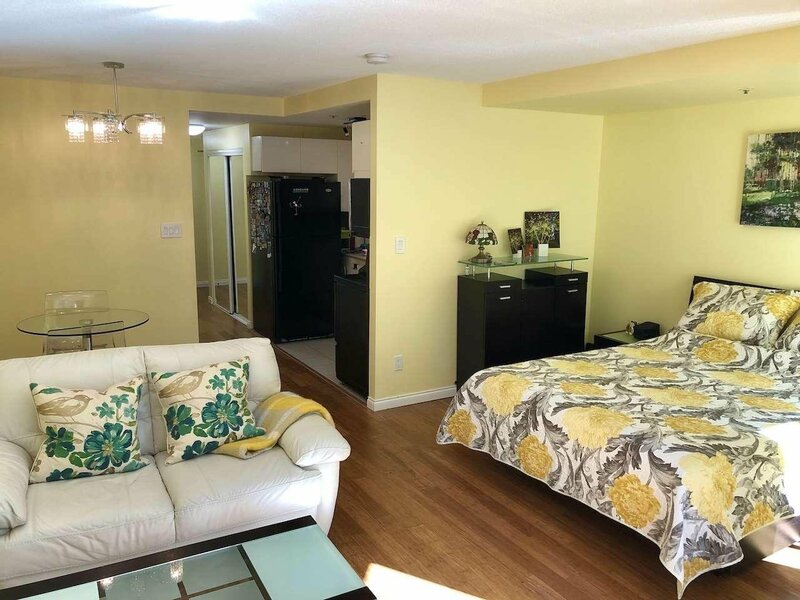 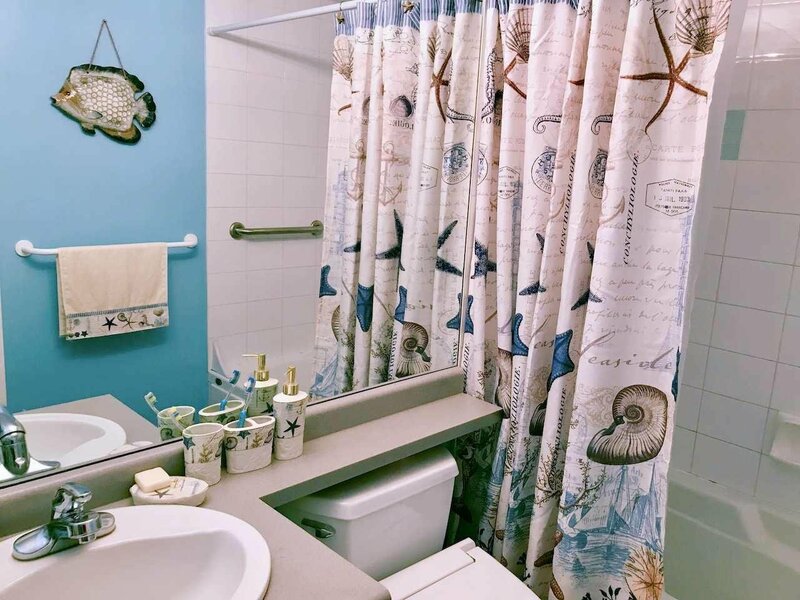 Efficient layout, bright south facing, hard wood floor, newly upgraded appliances, low strata fee and well maintained. 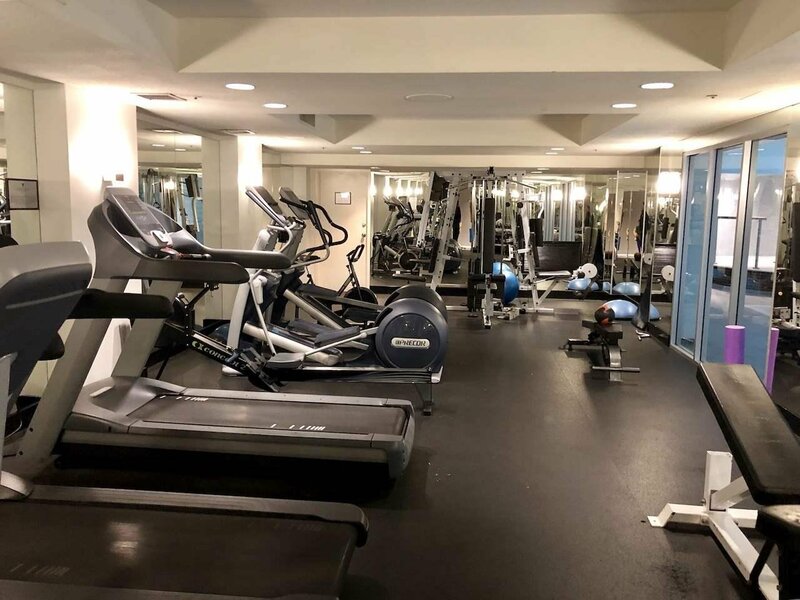 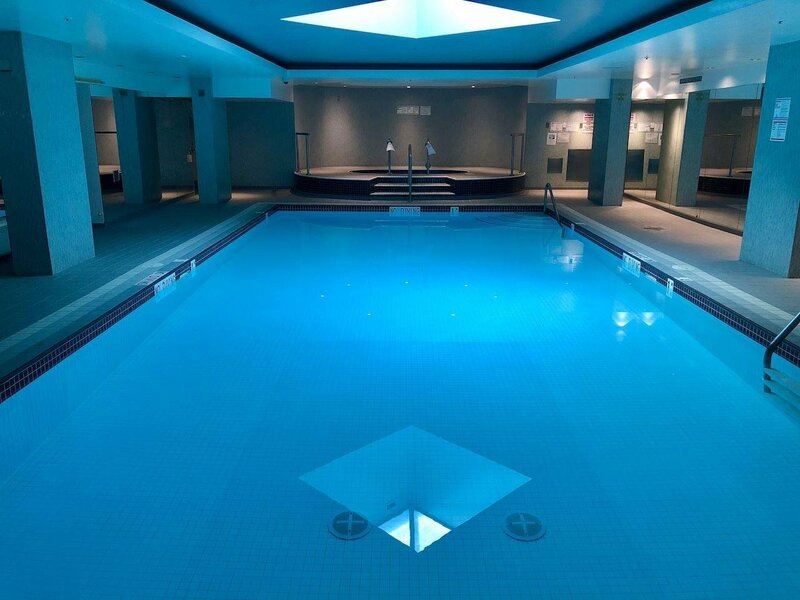 Amenities of resort-style setting: indoor pool, hot tub, gym, garden, meeting & social rooms, security & superior maintenance. 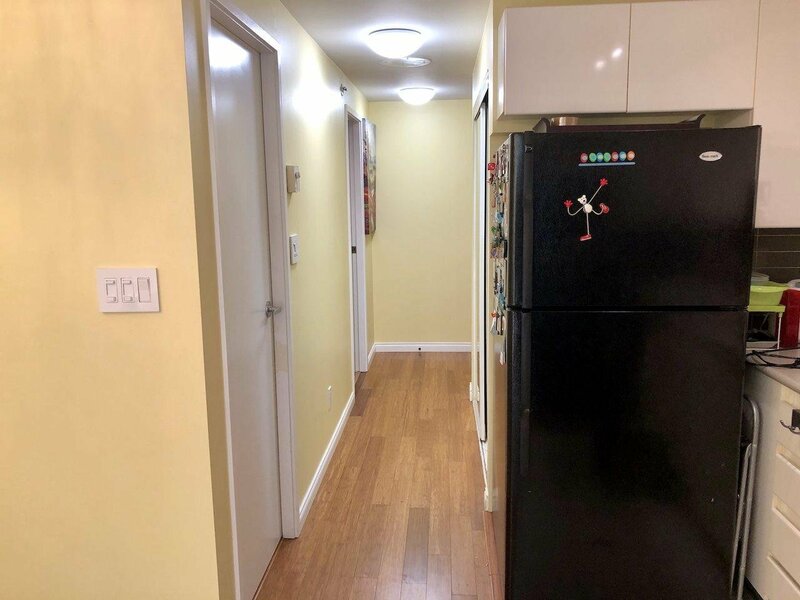 Pets & rental friendly. 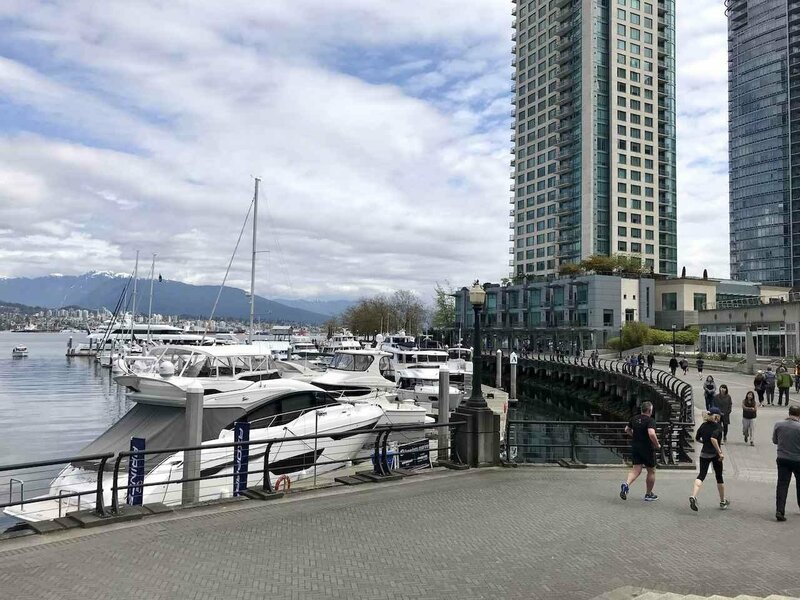 Steps to seawall, marina, Stanley Park & Robson Street shopping. 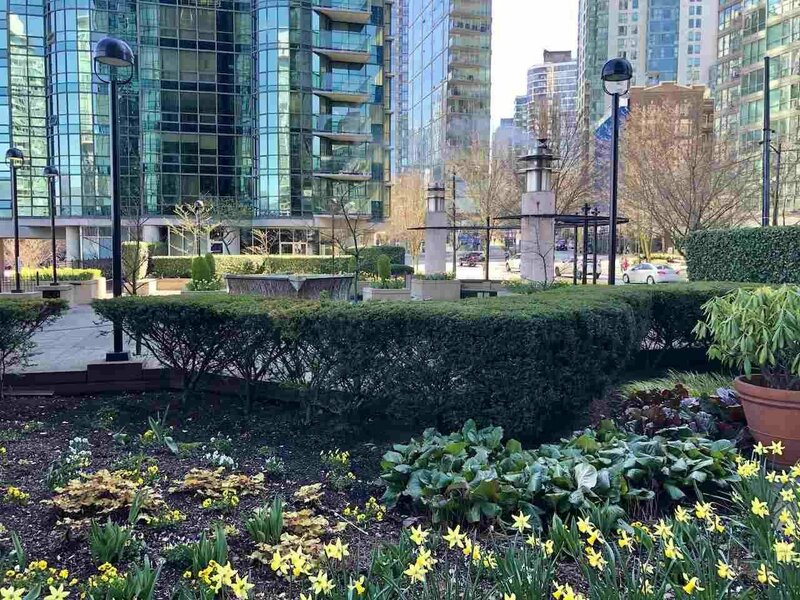 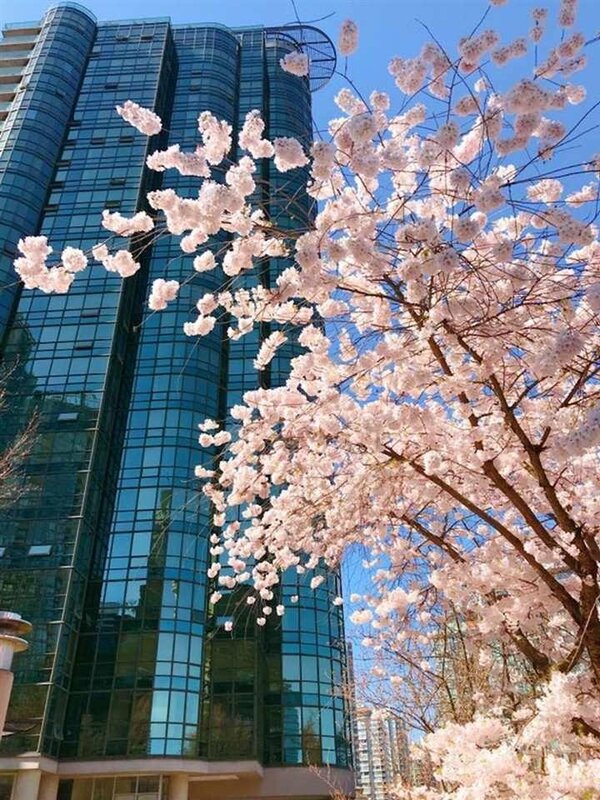 Best location in Vancouver & perfect for enjoying downtown lifestyle or a great investment property. 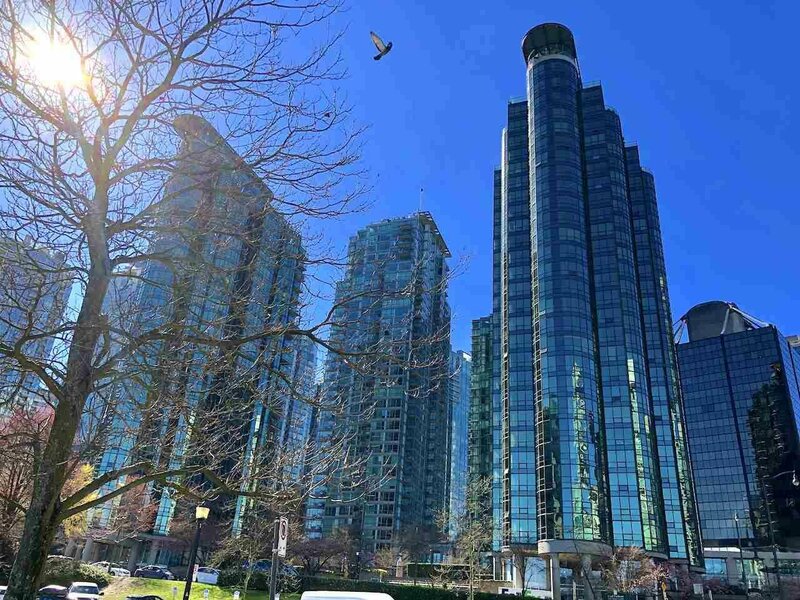 Open house Apr 20, 2-4 pm.